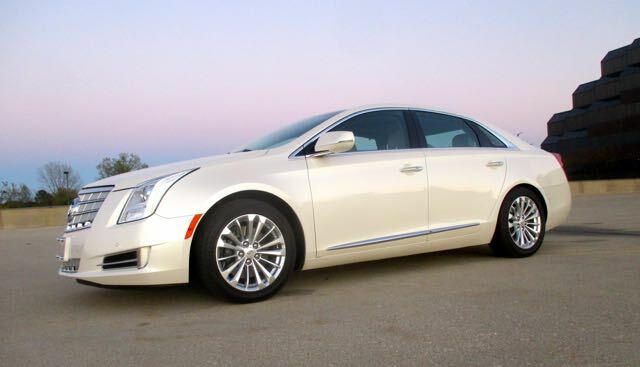 Got an XTS? Post your pics here! 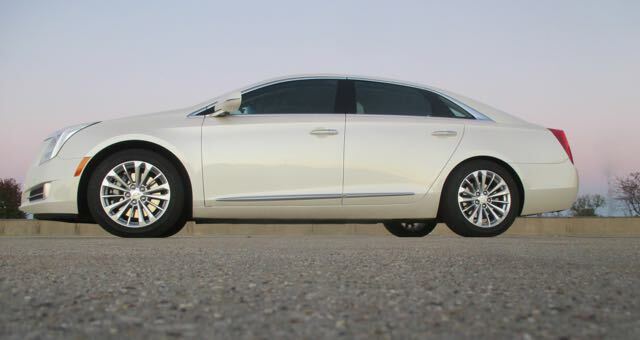 Re: Got an XTS? Post your pics here! 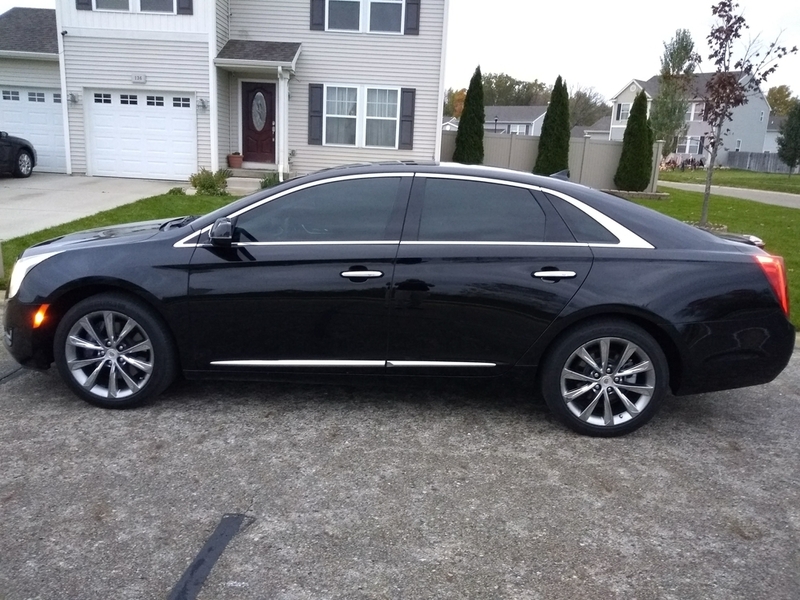 Hello to all fello Caddy drivers, I been ghosting on the site for years viewing as a guest and and finally decided to make an account (Don't know why it took me so long lol) Well I recently purchased an XTS-Vsport myself and so far all I've done is wrap the top gloss black to give it that panoramic roof look and slap some Vogue tires to let the white walls make the factory 20s look exxxtra pretty. 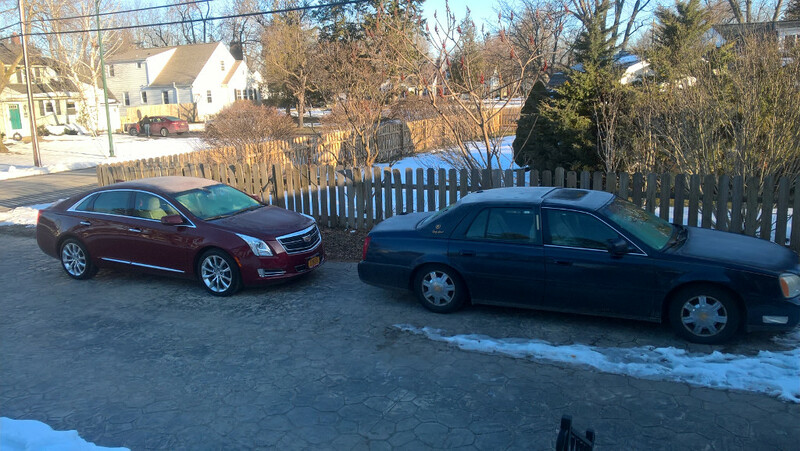 I will be changing the V emblems soon from the newer red V to the long classic V emblems. Hope ya'll like. I'm most definitely enjoying the way this machine drives and handles. Its nice to have that twin turbo power under the hood. GFK and dukins like this. New faves. I caught some good lighting and a good setting. GenrlRodes, r34220 and r34220 like this. 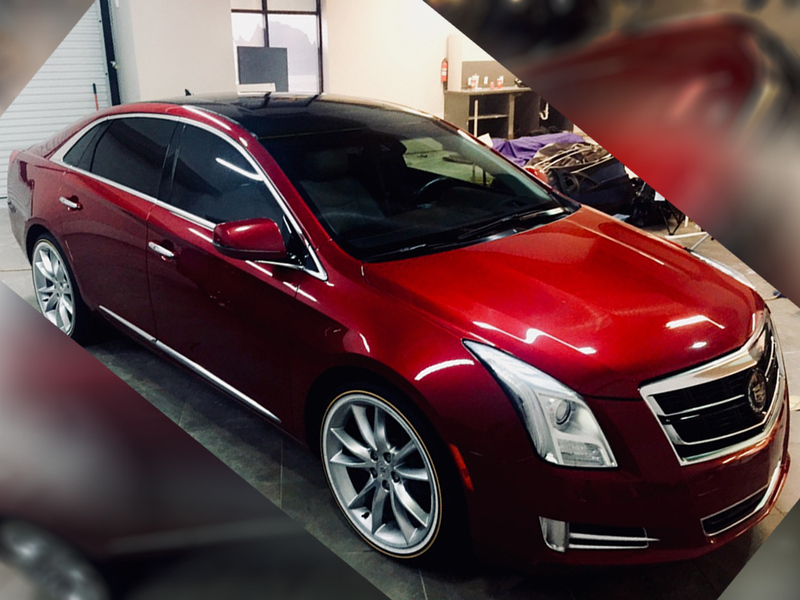 Recently picked up this XTS Vsport in Raven Black with all the options including Chrome Wheels from Al Serra Cadillac. I sure love this car. 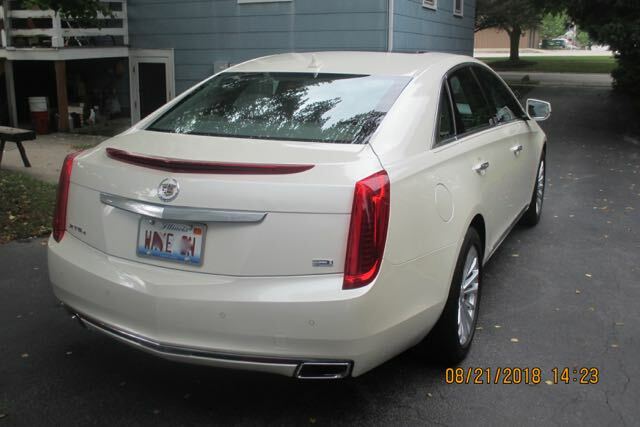 The best Cadillac by far I've ever owned. Al Serra did a great job of prepping the vehicle including replacing shocks, brake pads and turning the rotors all without any request on my part. 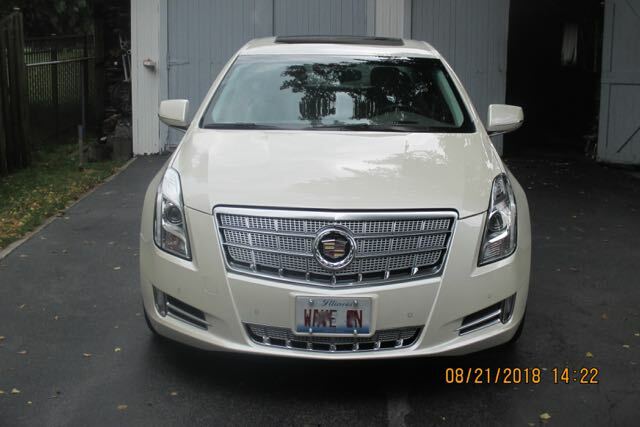 I took it to Dent Away USA, inc. and Wally Jardine took them out without any body work or painting. 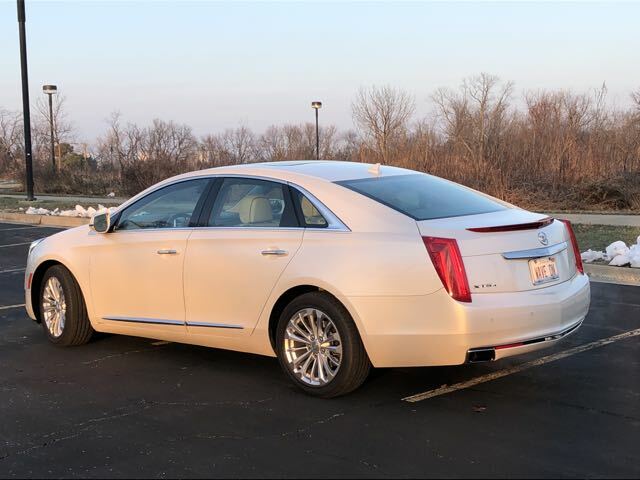 Paintless dent repair! I'm so pleased with the results. If anyone wants his contact info, just let me know. 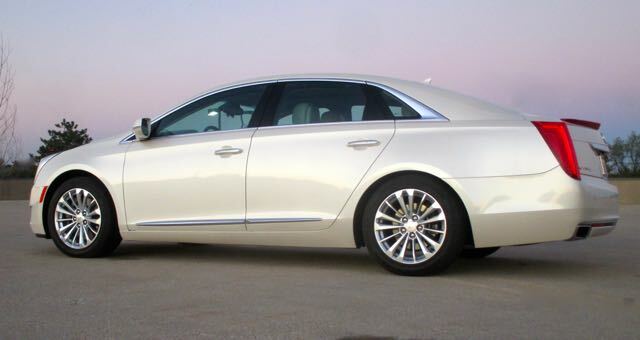 After a rapid accumulation of problems with my 2003 Deville, it was finally time to shop for an upgrade. 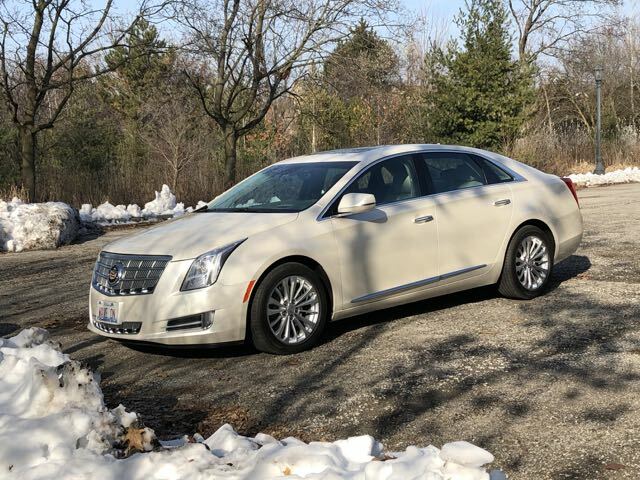 After a series of disappointing test drives of other options finally landed in a 2017 XTS Luxury in the red passion tintcoat and the shale/cocoa interior. Gave it a wax. Does the carnuba really give it a deeper glow? I'm not sure, but I'd like to think so. 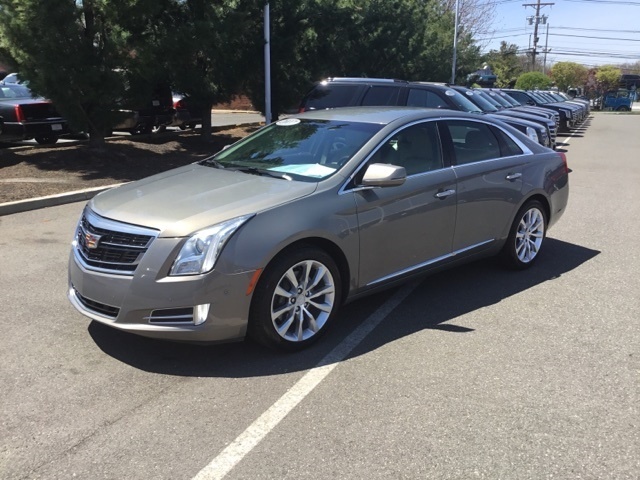 Bought this Certified 2017 XTS on 5-26-2018. 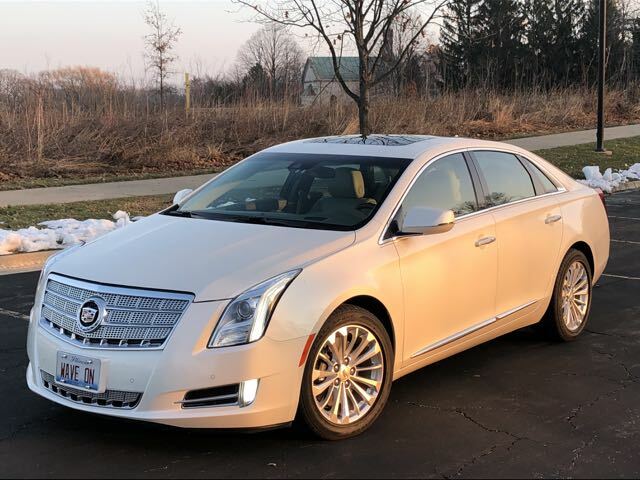 Got a really good deal from a Cadillac dealer. Love the color - it changes slightly depending on the lighting - direct sunlight, overcast/cloudy, night time. 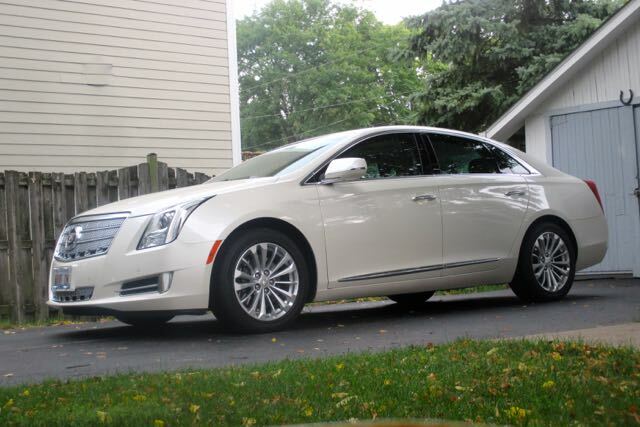 Has anyone tried to lower their XTS yet? Wife and I finally broke down and got cell phones. So here are some iphone pics. Plus it finally warmed up enough to give her a hand wash. I've read some comments about white diamond tri-coat. "Old man, chick, beigey," whatever I love it and wish they would bring it back. It would almost make me seriously look at a '19. 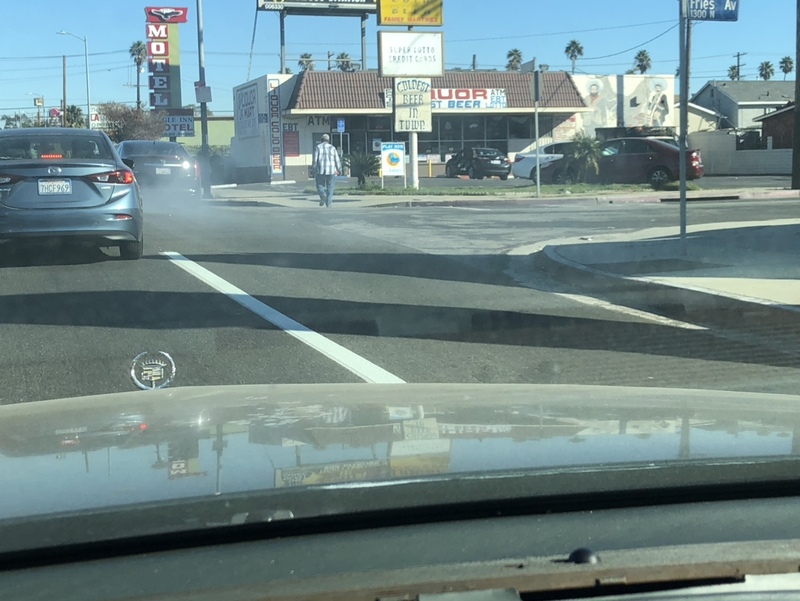 I was driving down a busy street just now when suddenly all 3 lanes became engulfed in black smoke... My 1st thought was what in the heck is going on up there? 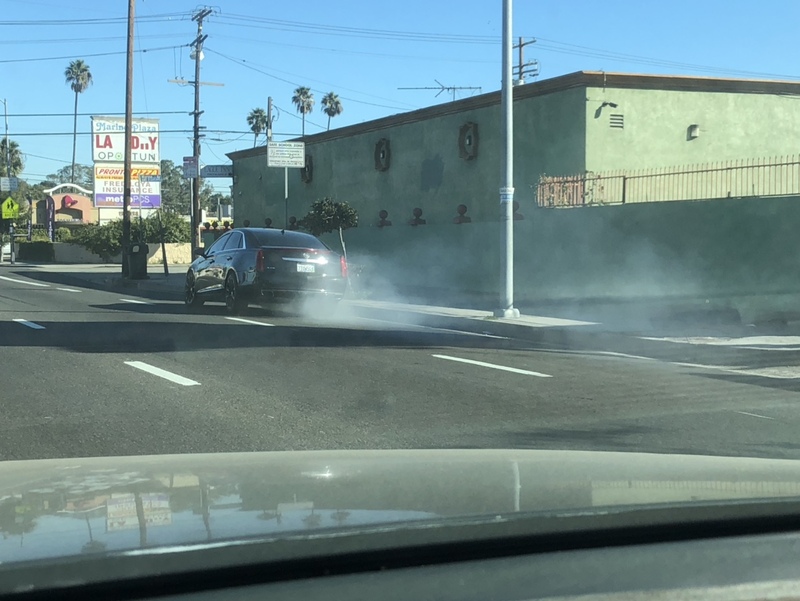 Is someone’s car on fire?! I grabbed my phone expecting to snap some live shots of a car about to explode.... 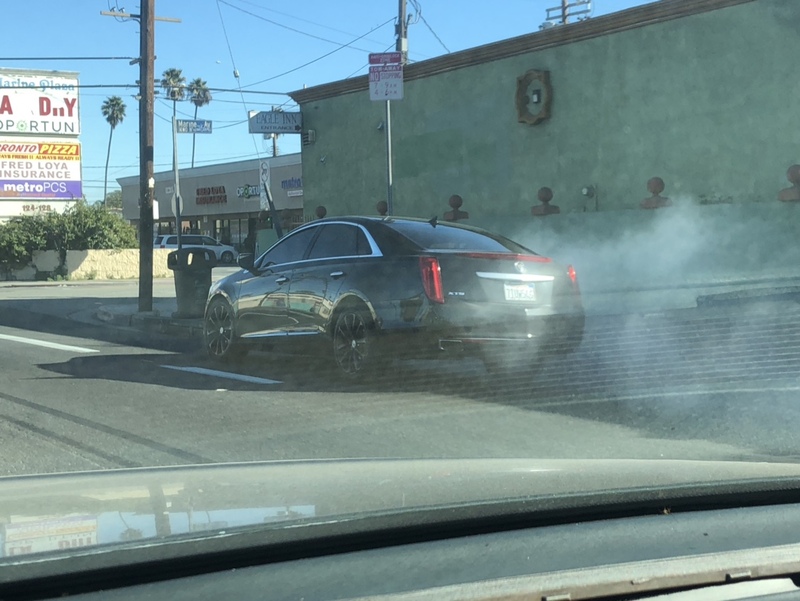 I would’ve never thought it’d a late model Cadillac XTS. Here are a few of mine. All times are GMT -4. The time now is 01:21 PM.